Sky Discovery has an experienced team of eDisclosure/eDiscovery consultants, providing high end consultancy and project management services which are second to none. Martin Flavell – Director UK brings over 20 years’ experience in eDiscovery and dispute resolution services. He was one of the early pioneers in eDiscovery solutions. 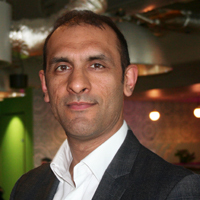 He designed and built the first UK data extraction software tool in 2002 and then in 2005 went on to co-found Trilantic, a specialist eDiscovery company based in London. Before starting up Sky Discovery’s London operation, Martin spent 5 years in Sydney working on a number of high profile litigation matters and regulatory enquiries. He has been a thought leader in the use of technology, advising legal teams on appropriate technical solutions and best practices in the collection, processing and review of evidence. Sohael Qayyum – Associate Director is a London based eDiscovery consultant who holds an undergraduate and post graduate qualification in law. He is a qualified Relativity Certified Administrator (RCA) who has been in the industry since 1999, working with a number of eDiscovery service providers as a Project Manager and Consultant. In his previous role he was the Head of the Project Management team which grew to be one of the largest eDiscovery teams in the UK under his leadership. Samantha Kelly – Senior Consultant Sam is London based and holds undergraduate and graduate degrees in computing and became a qualified RCA in 2015. In her previous roles, Samantha worked for several leading Australian law firms, where she project managed multiple high profile matters for a range of clients and regulators. Prior to entering the industry, she worked as an IT and computing teacher in the UK and Australia, working in and leading IT departments across a range of institutions in the private, state and adult learning sectors. Asa Simard – Consultant Asa has provided electronic evidence management consultancy to many top-tier law firms and government bureaus, utilizing industry standard tools such as Relativity and Nuix. He has guided clients through best practice workflows for their eDiscovery needs, from small-scale litigation to international arbitrations, class actions and Royal Commissions. Jeff Jarrett – Director of Projects Jeff qualified for his RCA in May 2012 and has 15 years of experience in the industry, with a background including US Department of Justice criminal fraud cases and private consulting to New York City area top law firms, as well as 7 years of experience servicing the Australian market. He has significant experience with large scale class action and construction litigation, as well as the application of predictive coding technology in discovery review. Anderson Hind – Director of Technology is a Melbourne based project manager and Relativity consultant who is a qualified Relativity Certified Administrator (RCA). Previously National Technical Lead at an Australian eDiscovery service provider, with significant experience working for Allen’s ALT team, and Trilantic, a UK based eDiscovery provider, Anderson brings a wealth of international industry knowledge and expertise from both the service provider and law firm perspective. He has significant experience with large scale class action, complex commercial and construction litigation, as well as the application of predictive coding technology in discovery review. Nathan Wigginton – Director of Sales and Marketing is a graduate of the Brighton Business School in England and brings over 10 years of legal sales and marketing experience. Nathan moved to Australia 5 years ago, and has become the premier Relativity sales & marketing professional in the Australian Market. 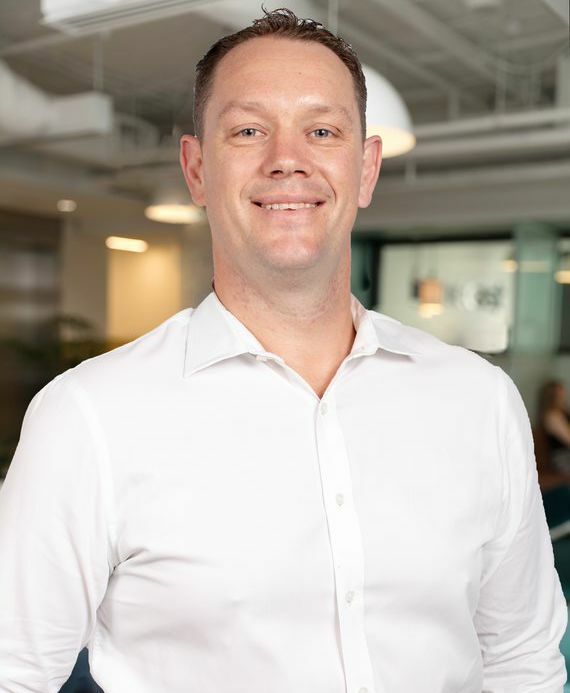 He was previously the National Sales and Marketing manager at an Australian eDiscovery service provider, and has a wealth of experience dealing with eDiscovery projects and high end solution sales. 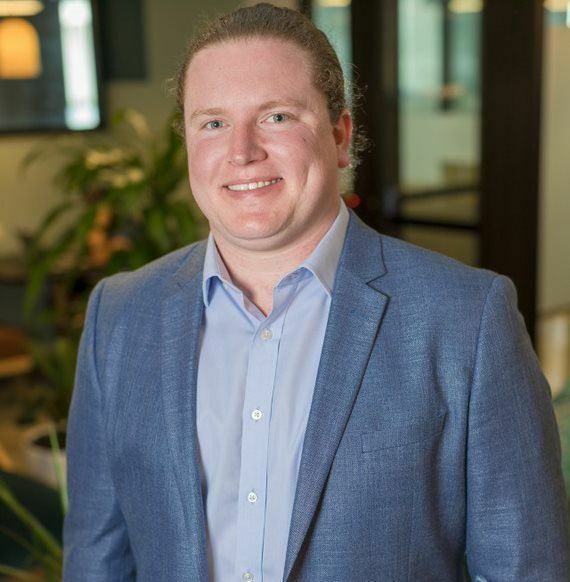 Jesse Smith – Director of Operations is a graduate of the University of Technology, Sydney’s Faculty of Law, Jesse brings industry & Relativity experience with a strong history of operations management supporting the review team. Jesse worked for one of the Australian eDiscovery service providers and is well versed with the processes, procedures and requirements of Australian based firms. 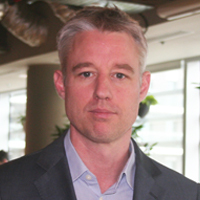 Zac Wright – Head of Technical Consulting VIC Zac brings over 14 years’ experience in eDiscovery. Zac has worked in the litigation support industry for the last 14 years, both within legal support bureaus, mid and top tier law firms, and the federal public service and has been trained and worked extensively in all aspects of evidence management, from forensic data acquisition and imaging, to the management of databases in software such as Summation, Ringtail, Relativity, EnCase and NUIX as well as many others. 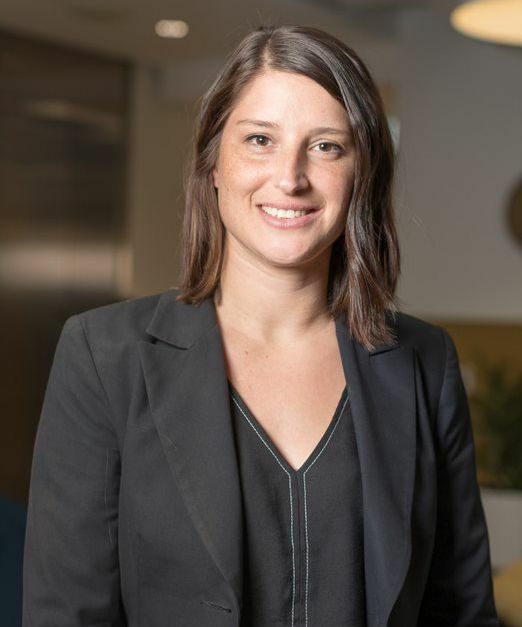 Leonie Taylor – Head of Projects in NSW Leonie has significant experience in the eDiscovery space (5 years in the UK and over 8 years in Australia), having worked on some of the largest litigation projects in the industry. She also has multiple Relativity certifications including the Relativity certified user, Relativity Assisted Review Specialist, and a Relativity Certified Sales Professional. Leonie was previously a litigation lawyer in both Australia and the UK. Tom Pritchards – Head of Projects QLD Tom is based in Brisbane and is a Relativity Certified Administrator and Relativity Assisted Review Specialist. Tom brings over 8 years’ experience in eDiscovery. Tom is also a lawyer and has worked in the litigation support industry for the last 6 years, both within legal support bureaus and the federal public service and is a TAR specialist having worked on some of the largest cases in the industry by applying his expertise in this area. 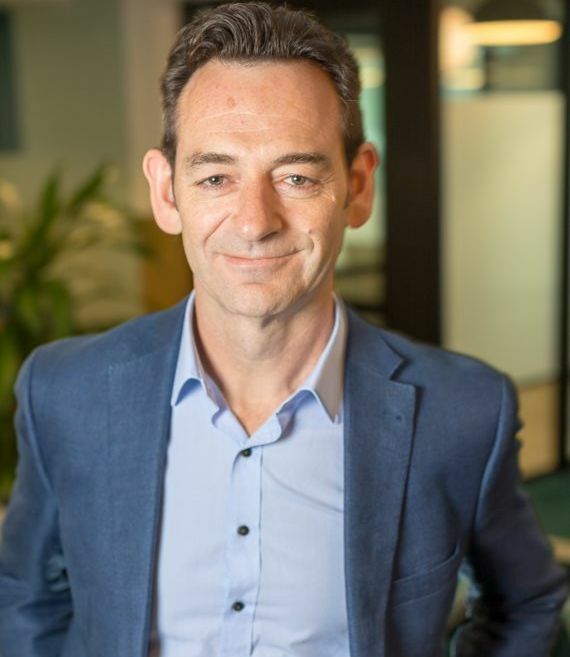 Jack Cheney – Senior Consultant Jack is a Melbourne based eDiscovery consultant with 20 years industry experience working for service providers and top tier law firms. He has a broad experience supporting matters such as large scale litigation, back end construction, competition, IP, employment, property and Royal Commissions. Letrecia Taylor – Operations Consultant Letrecia brings to the role of Operations Consultant at Sky Discovery over 20 years of experience in document management, litigation support, courtroom technology and team management. She has performed in senior manager positions in enforcement and regulatory bodies, 2 top tier law firms and at the Federal Court of Australia. Throughout her professional career, Letrecia has liaised closely with investigative and legal teams, clients and third party service providers to implement and use technology in complex legal matters including pre-litigation preparation. The largest project Letrecia managed involved managing a team of 10 team leaders who were responsible for up to 150 people working 2 shifts per day over a 3 year period. Over 4 million hard copy documents were processed into a review database at an accuracy of 98% across the whole data set. Tom Trevaskis – Consultant Tom is an eDiscovery consultant based in Sydney with over five years’ experience in the litigation support industry with an Australian service provider. Tom has multiple certifications including Relativity Assisted Review Specialist, Relativity Analytics Specialist and Relativity Certified User. He has significant experience applying his expertise to large litigation matters in Australia and Asia, as well as a number of recent Royal Commissions. Rachel Burr – Senior Consultant Rachel Burr is a senior consultant based in Adelaide with significant experience in the eDiscovery market, having worked on some of the largest litigation projects in the industry across Australia. She also has multiple Relativity certifications including the Relativity Certified User, and a Relativity Certified Sales Professional. Rachel holds both a Bachelor and Master of Laws and previously worked as solicitor in Australia. Having worked with Rachel before, I know she will be another major asset to the Sky business, and for our clients. Deepak Dhawan- Head of Technical Consulting India Deepak is an experienced technical analyst and eDiscovery consultant, that has previously worked 9 years for one of the Australian eDiscovery service providers, and is well versed with the processes and requirements of Australian based firms. He has expertise with eDiscovery processing tools like Law Pre-discovery, Relativity, VENIO, Nuix , Production tools, other Applied Discovery/LexisNexis e-discovery tools. Susmit Koirala – Infrastructure Manger Susmit holds a proven track record of managing and maintaining network, servers, desktops and applications in LAN/WAN network infrastructures, and is complemented by a meticulous approach to smooth-running business operations. He is an IT Professional with 8+ years of experience in IT systems, support and management. 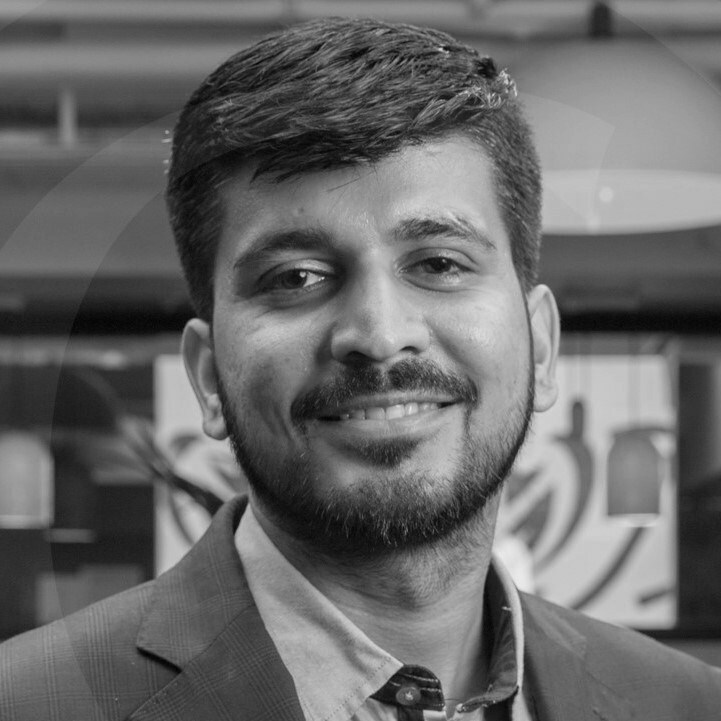 Susmit oversees Sky’s global infrastructure team, along with planning and deploying innovative IT solutions to support the businesses growth plans, and day to day service delivery goals.